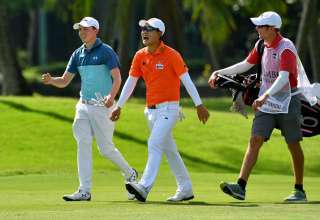 SMBC Singapore Open champion Jazz Janewattananond of Thailand leapt up the world ranking after his brilliant victory at Sentosa Golf Club on Sunday. 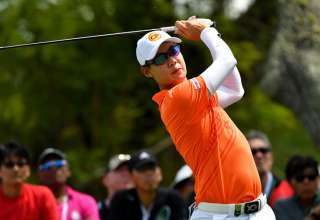 The 23-year-old Jazz broke into the top 100 of the Official World Golf Ranking for the first time in his career. He moved 37 places from 111st to 74th after earning 24 world ranking points for his win. 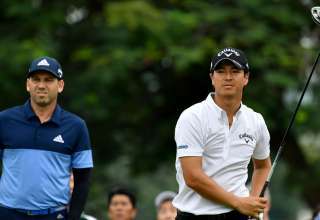 The victory and his rise up the standings opens up endless possibilities for the three-time winner on the Asian Tour. With a ticket to The Open in Royal Portrush already in the bag, Jazz has a good chance of playing the PGA Championship on its new date in May. While players in the top 100 are not guaranteed spots in the PGA Championship, in practice, the majority are handed places in what will be the year’s second Major. The PGA Championship will be staged at Bethpage State Park, Black Course, Farmingdale, New York from May 16-19. 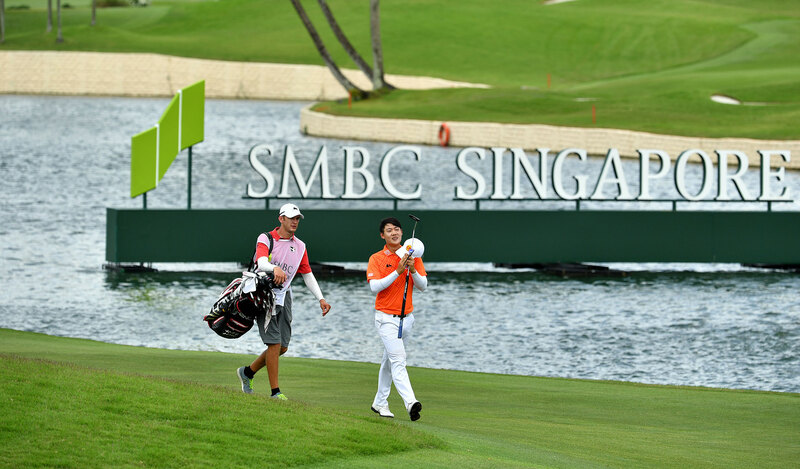 Japan’s Yoshinori Fujimoto, who finished joint runner-up with England’s Paul Casey, also climbed the world ranking thanks to his effort at Sentosa Golf Club. 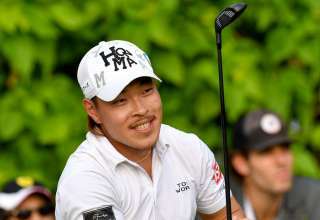 He moved up 44 places to world number 136 and is now the eighth highest-ranked Japanese. Casey moved one spot to 23rd while countryman Matthew Fitzpatrick, who finished fourth, also improved one place to 39th. Defending champion Sergio Garcia of Spain remained at world number 27th after his tied seventh finish. The US$1 million SMBC Singapore Open was the season-opening event on both the Asian and Japan Tours.